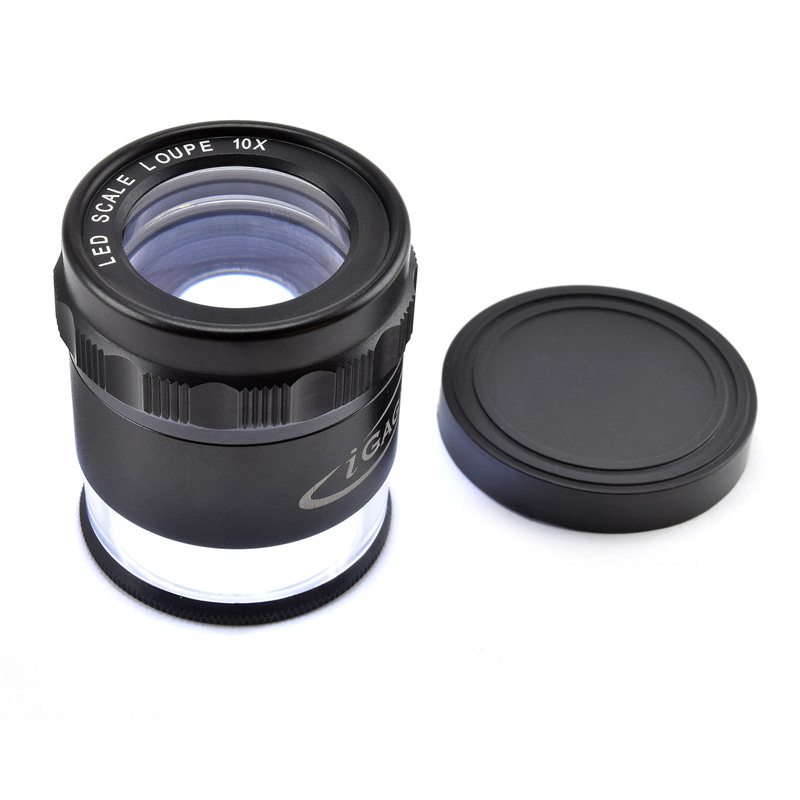 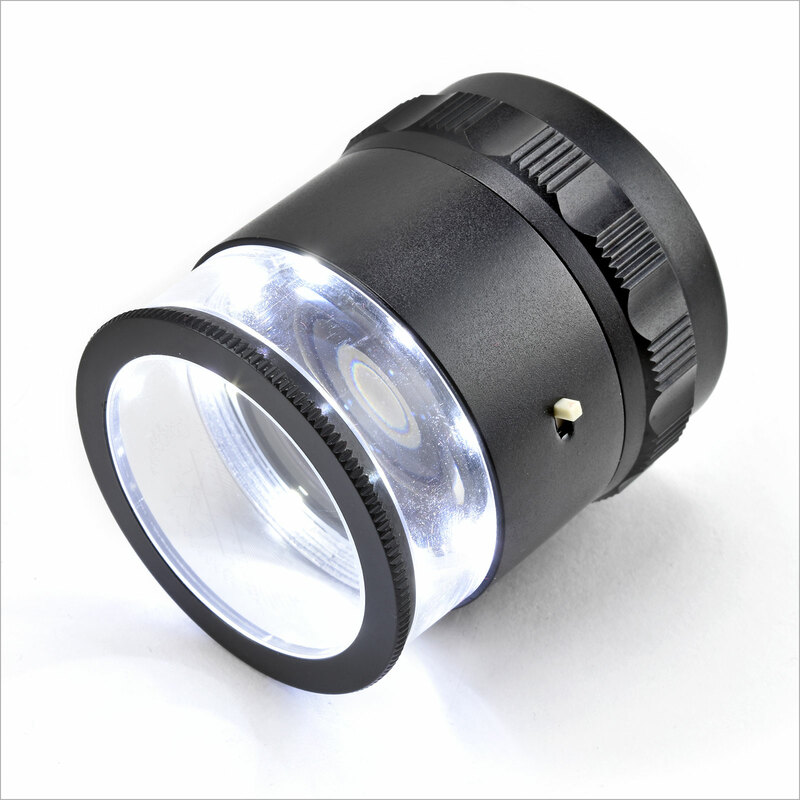 10x loupe magnifier features distortion-free lenses and 8 bright LEDs for super-accurate close-up work and precise 0.0005" scale micro-measurement of length, diameter, radii, angles, pitch and thickness. 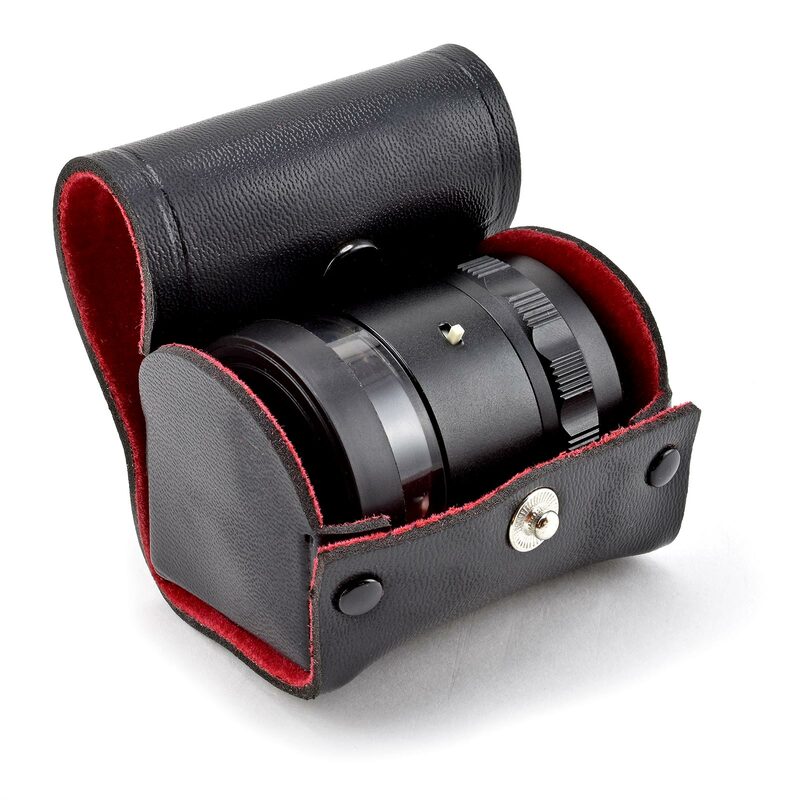 Includes lined leather case with snap closure. 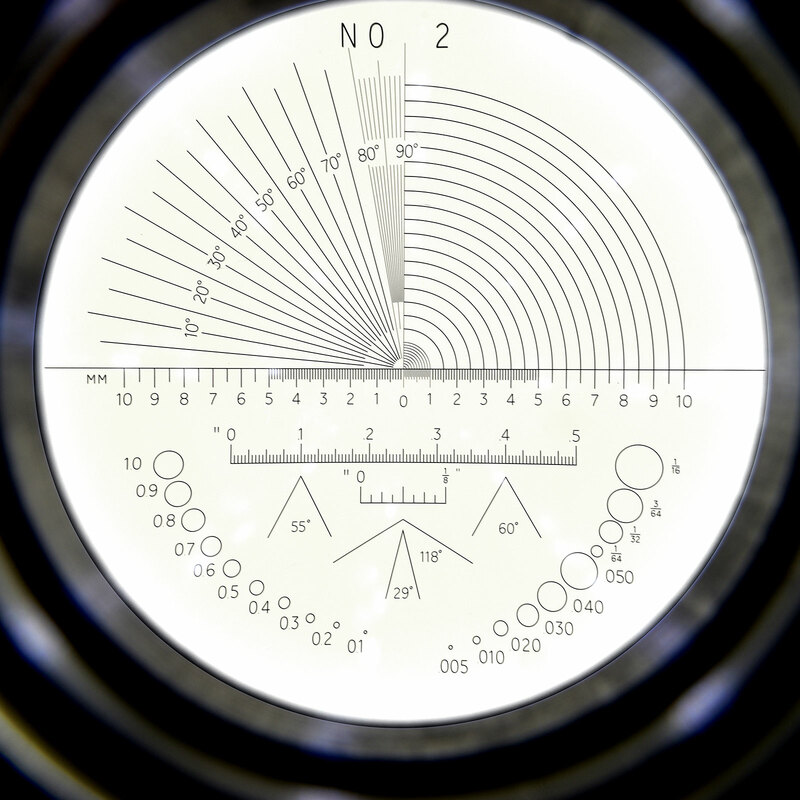 A high-quality ISO 9001 certified measuring instrument.